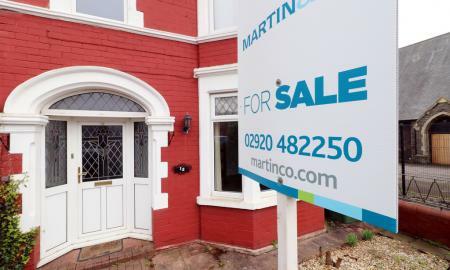 **END OF TERRACED FAMILY HOME - PENYLAN** Martin & Co are pleased to bring to the market this classic Penylan four bedroom end of terrace residence. Situated in a sought after location, this family abode is in close proximity to the local shops and tearooms and provides easy access to the A48 and M4. Benefiting from a host of original features, the property offers: grand entrance hall with hard wood flooring, generous living room and separate dinging room, kitchen and downstairs shower room. On the first floor there are three bedrooms and family bathroom, the attic space has been converted to an additional living / work space. Further benefits include an enclosed rear garden with gated lane access and has a large double detached garage. No chain. 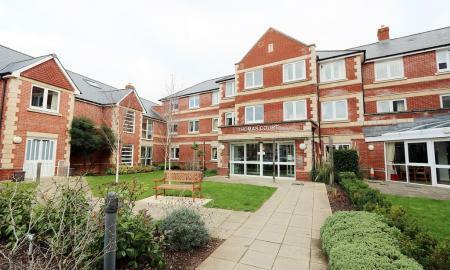 Thomas Court in Roath is a beautifully presented first floor, one bedroom assisted living apartment (for over 70's), situated in the attractive Cardiff suburb of Roath. Constructed in late summer 2013 by award-winning retirement home specialists McCarthy and Stone, Thomas Court is consistently one of our most sought-after developments. This is a ´retirement living plus´ development providing a lifestyle living opportunity for the over 70´s and designed specifically for independent living. 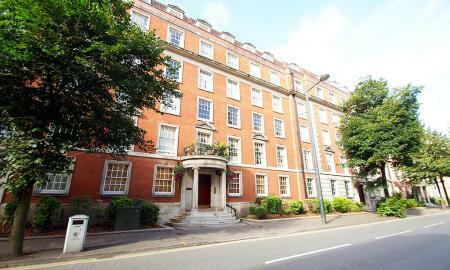 Two double bedroom ground floor apartment located in the highly desirable Castle Court development on Westgate Street in the heart of the city. These flats were originally built during 1937 and maintain much of the original character and charm of the period whilst having been modernised and upgraded throughout. The shops, bars and restaurants are all within easy reach, transport links are easily accessed, and Cardiff Castle and Bute park are only a few minutes´ walk away. Offered with no ongoing chain. MODERN TWO DOUBLE BEDROOM APARTMENT ON LLOYD GEORGE AVENUE Top floor apartment on Lloyd George Avenue. 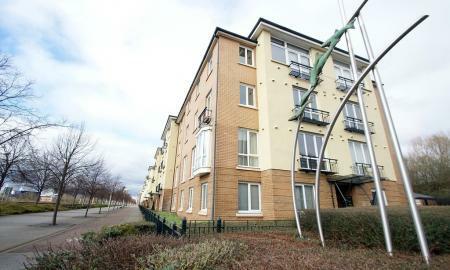 Ideally located on Lloyd George Avenue only walking distance to Mermaid Quay and the City Centre. This apartment consists of a generous size Living Room, separate Kitchen / Diner with integrated appliances, two good size double bedrooms, recently redecorated main Bathroom. This apartment further benefits from secure allocated parking. Would make an ideal first time property or investment. *** TOP FLOOR TWO DOUBLE BEDROOM FLAT IN PROSPECT PLACE *** Martin & Co Cardiff are pleased to offer this two bedroom apartment. 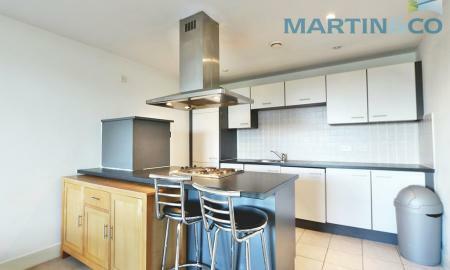 Spacious open plan lounge to modern fitted kitchen with island boasting integral appliances. Bathroom with stylish fittings. Ensuite to master bedroom with built in storage. On site 24 hour concierge and Leisure facilities, gym and pool. Located close to the International Sports Village & Water Rafting Centre.